Cornerstone is the premier assisted living, nursing & rehab and extended care community dedicated to providing top notch health care to all of our residents. Our goal is to provide a healthy, rich and enjoyable day to day lifestyle that our residents can not only trust in but depend on. That's the Cornerstone commitment to care. Cornerstone Residence, an Assisted Living Community offering private one and two bedroom apartments and suites with highly trained staff available 24 hours a day. 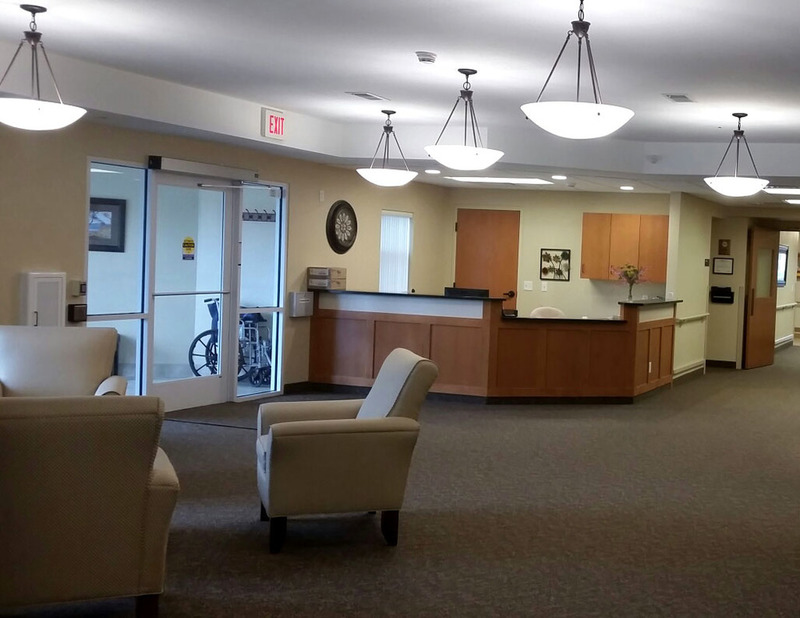 Cornerstone Nursing & Rehab Center, a Medicare, Medicaid Certified skilled nursing facility provides dependable, high quality care to all of our residents. 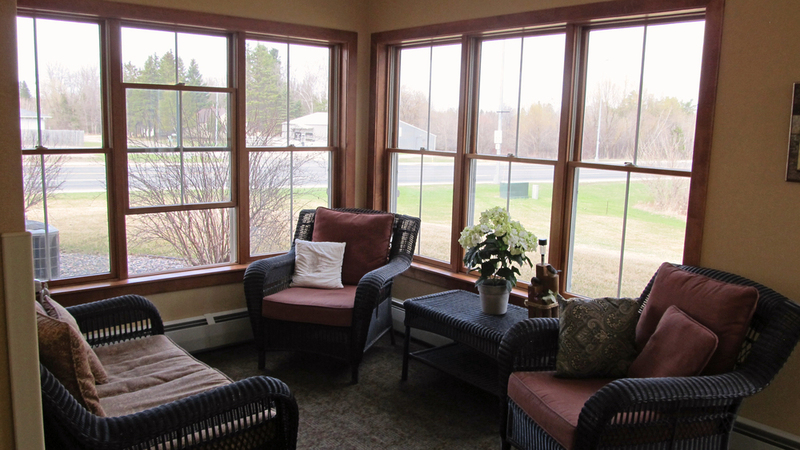 Cornerstone Residence Extended Care, an Assisted Living Community, providing a higher level of assisted living services.